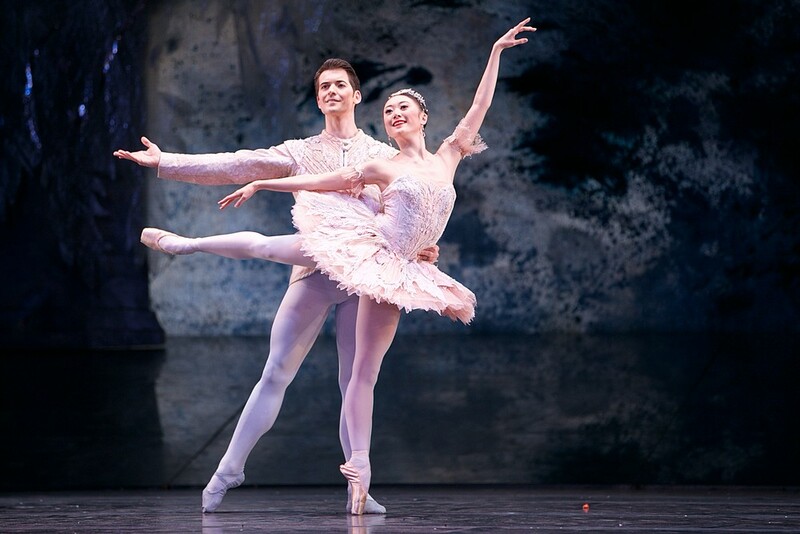 Dasa Wharton went to photograph for Gramilano the latest outing of Birmingham Royal Ballet’s The Nutcracker – as stunning as ever! 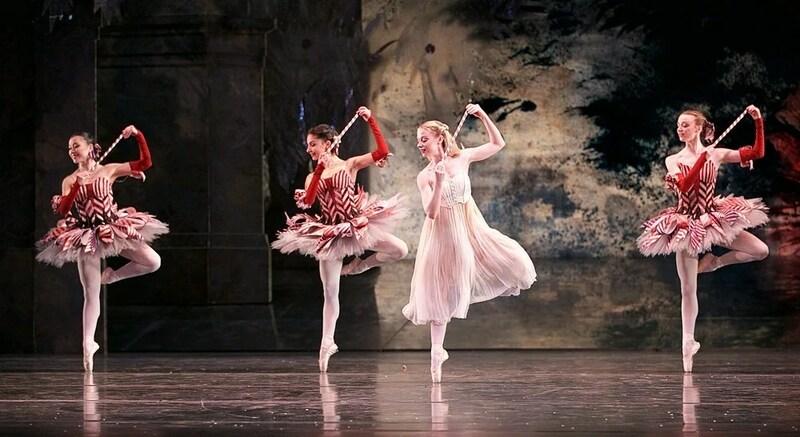 Birmingham Royal Ballet’s [version] is the work of that great stage sorcerer John Macfarlane, who, back in 1991, designed a vision of the tale as tasteful as it is magical. 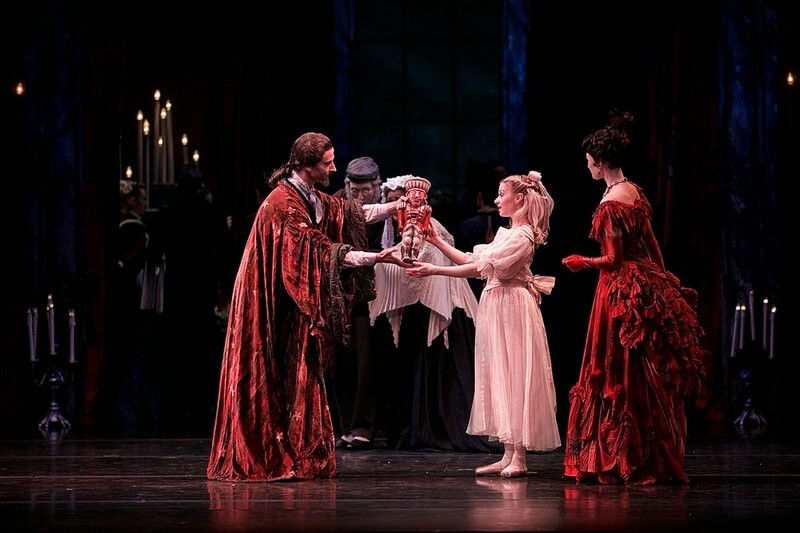 The costumes and backdrops have a slightly-faded opulence that’s easy on the eye while also adding a subtle twist of melancholy, and Act I’s transformation scene is a thing of genuine wonder, the only one I’ve seen that genuinely leaves the shrinking heroine, Clara, looking the size of a pepper pot. What’s more, so brilliantly executed is all this that you feel as though you, too, have shrunk with the 15-year-old. 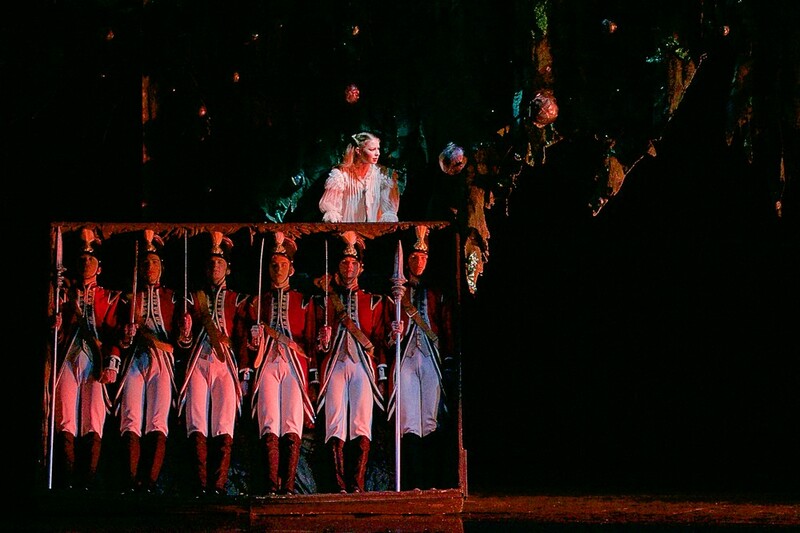 This helps make the subsequent battle between the rats and toy soldiers – which in most productions leaves one craving the interval and a hefty slug of sauvignon — an exciting spectacle. Children in the audience were goggle-eyed, and I wonder if the adults weren’t taken back to those giddily exciting years when they themselves could more or less fit under their own parents’ Christmas tree. John Macfarlane’s designs are stunning, his Kingdom of the Sweets a subconscious dream-scape of quotidian fragments: an edge of a fan, sunflowers and rug tassels. 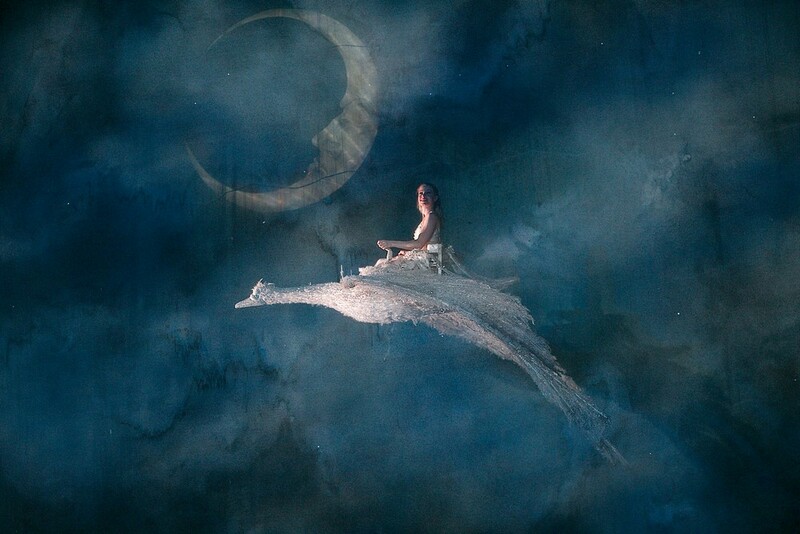 Throughout the show there are moments so visually effective the audience gasps, including Clara’s journeys across misted skies on the back of a large swan. 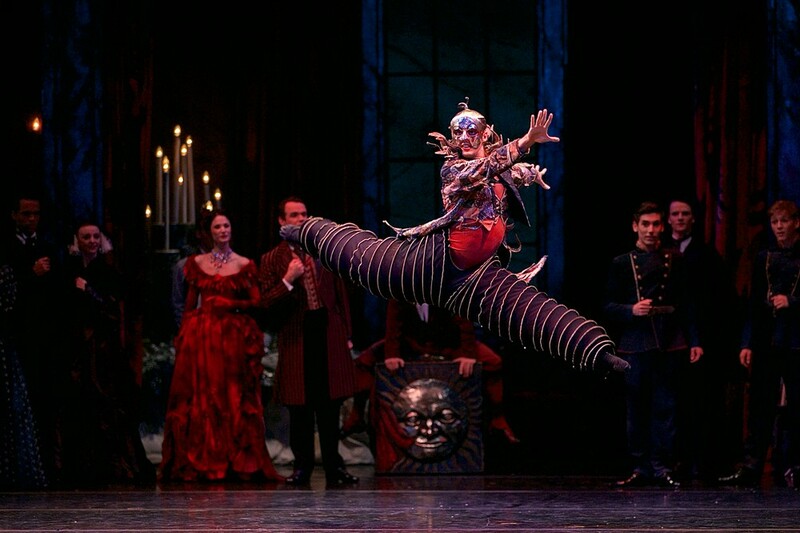 This is a sleek, well-drilled production, Sir Peter Wright’s choreography deeply ingrained in the company dancer’s bodies. 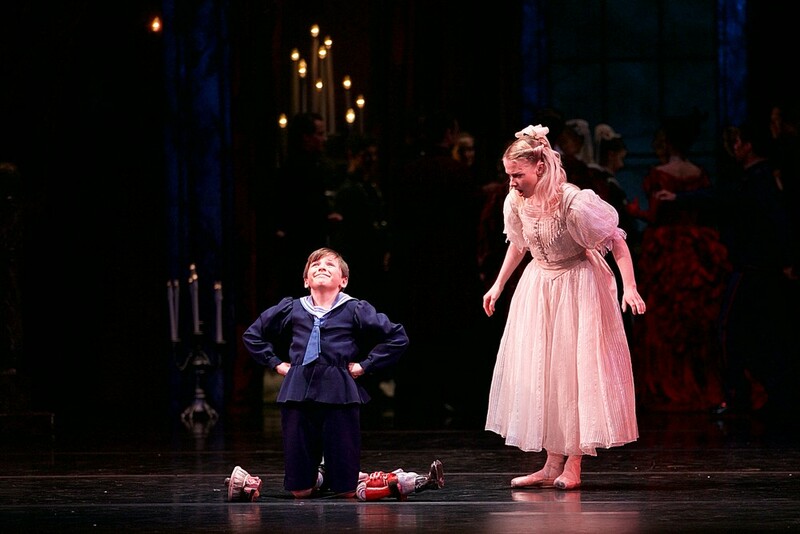 Ballet doesn’t come much more Christmassy than Birmingham Royal Ballet’s Nutcracker. Performances continue at the Birmingham Hippodrome until Wednesday 13 December. 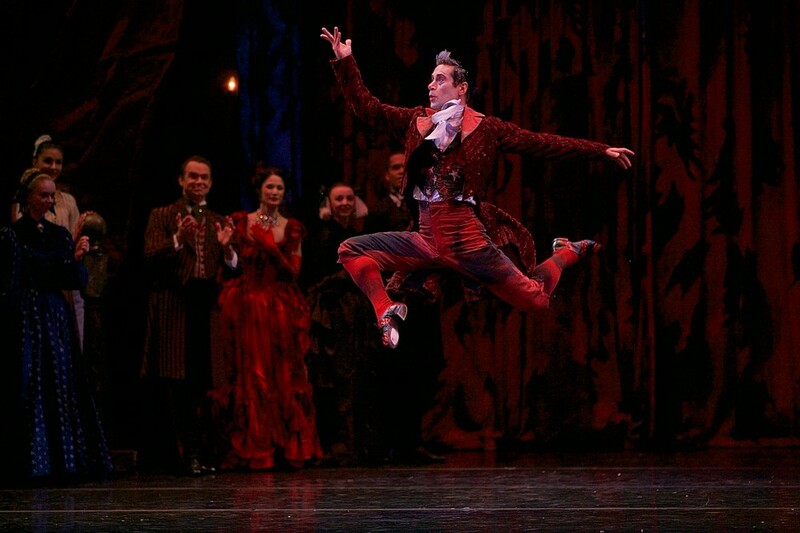 These photos are so inspiring, they make me want to see this production. 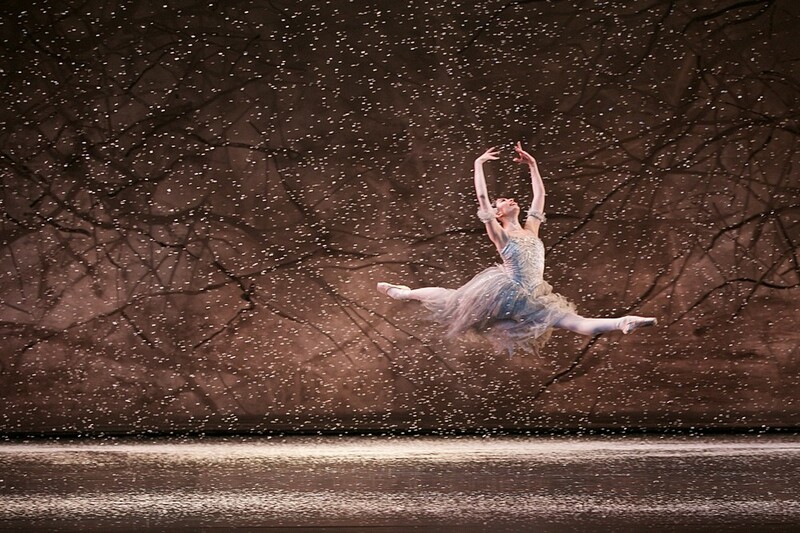 Every year I think I’m too tired of The Nutcracker to see it again, but then the sheer genius of the music awakens me. I saw four performances last week (including the cast portrayed above) and have four more tomorrow and Wednesday. 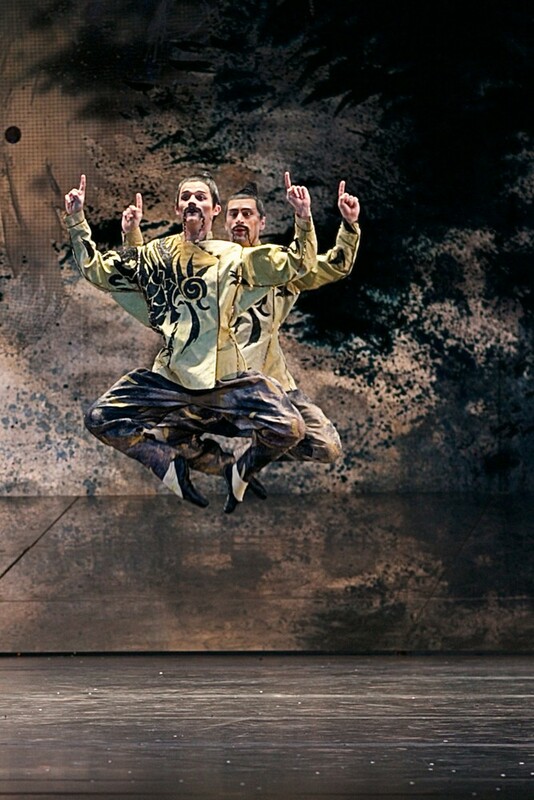 Fabulous production, beautiful dancers from a company on top form with strength in depth.